You’ve been going to an ActiveSG gym 5 times a week. You’ve ran hours overall in the treadmill and lifted heavy weights, but when you get back at the weighing scale, you’ve hardly cut your weight. Before anything else, there’s one ‘myth’ that many beginners are made to believe on their own. That is, they associate sweat with calories burned. Sweating should not actually be used as a measure of how much calories you’ve burned in your workout simply because they’re not really related. In relation to exercise though, our body temperature rises so we sweat to prevent the body from overheating. It humidifies our skin so that we keep cool. Now that that’s out of the way, here are other mistakes that might be restraining your weight loss. 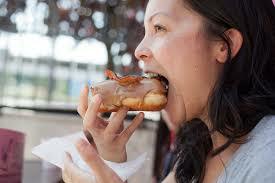 Having cheat days is essential as a reward system when you’re exercising. If you’re bodybuilding, for example, you’re always consuming protein-rich food and avoiding ones full of sugar. A cheat day is a time for you to at least get some sugar into your body to balance out all that was lost. The mistake here comes when you take a cheat day regularly. Only take a cheat day when you’ve actually seen a significant change in your body. There have even been some who took 5-6 months of exercise before taking one. You are not maximizing your time at the gym if you’re looking at your phone instead of focusing on your workout, it’s that obvious and simple. You’re always on your phone outside of the gym, so take a break and concentrate on your exercise. Another thing, socializing in the gym is good, but don’t talk too much and too often that you spend more time chitchatting instead of doing your sets. These things are quite simple but can actually go under our radar and silently ruin our efforts. Sticking to one routine works at the start, but when you stay with it after many weeks, you’re not going to see much change. This is because when you do the same workout over and over, your body gets used to it and sees it as a normal everyday routine. This is why it is important to progress after spending weeks in the gym. Switch up your exercises or increase a workout factor like duration or intensity to keep your body active. When you’re going to the gym, breakfast is crucial. You may be tempted to think that having one less meal can help with your weight loss efforts, but it’s the complete opposite when you’re talking about breakfast. Having a healthy breakfast can help you avoid snacking on junk food in between meals. It also keeps you energized throughout the day and possibly provide you enough fuel when you work out (in the morning, for example). It’s normal to lose fifty to a hundred strands of hair a day. But many male Singaporeans, in fact, males all around the world, start to get signs of premature hair loss as early as the age of 20. Losing hair can be distressing to most people, that’s why it is important to know what causes hair loss, so as to avoid it. Here then are some reasons why we lose our hair. Hair loss comes with aging. When we grow older, our hair growth will start to slow down and decrease in volume. You can take measures to delay hair loss, but it is unfortunately inevitable as we get older and older. Another common cause of hair loss comes with genetics. In fact, having it in your genes is one of the most common causes of hair loss. 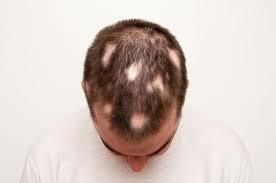 This is also associated with pattern balding, that “U-shaped” balding you most commonly see. 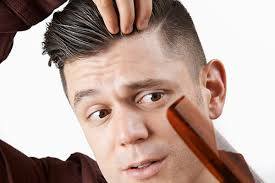 There is one known effective genetic hair loss treatment that is said to end hair loss in 90% of men, though. It’s a prescription tablet called Finasteride. 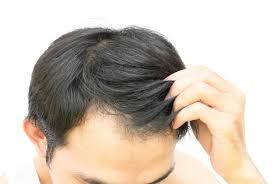 Stress is also an obvious cause of hair loss although it can also be a result of it. This is also notably problematic because stress affects anyone regardless of age, weight, and etc. When you’re too stressed, your body undergoes hormonal imbalances that can negatively affect blood circulation around your scalp. All the nutrients that we get from food obviously go to our vital organs first. Our hair and nails are the last ones that receive these nutrients. When we don’t eat healthily, this will be reflected on hair’s healthiness and growth. Yes, you might feel cool wearing that tight cap or tying your hair in braids and man buns, but you’re damaging your hair without even knowing it. Wearing things that pull on your hair can significantly harm your scalp. Specifically, damaged roots around the scalp will have difficulty and may even stop facilitating hair growth. Scalp psoriasis and seborrheic dermatitis are common skin conditions typically found on the scalp. These conditions can cause an overproduction of skin cells that can manifest as flakes. They also cause drying of the scalp and increases itchiness. Hence, scratching your head can damage your hair follicles and possibly even spread the infection. Washing your hair too much too frequently with shampoo can remove the scalps essential oils, which it normally needs to stay healthy. If you don’t wash enough, on the other hand, dirt and excess oil can build up on your scalp and hair follicles, all of which can hinder hair growth. One of the best ways you can live healthy and decrease your risk of heart disease later in life is by simply cutting down on the added sugar. While it’s found naturally in many foods, especially in fruits, your body doesn’t need a lot of it in order to function properly. In fact, added sugar should make up no more than ten percent of a person’s daily caloric intake, and an unhealthy diet could potentially put you at risk of conditions such as heart disease and diabetes. The first step to cutting down on the added sugar in your diet is knowing where you can find them. However, there’s more to it than simply substituting for healthier options. The good news is that you don’t have to be overly concerned when you do find sugar in the contents label, since nearly everything you’ll find in the grocery store or supermarket will have some amount of sugar in them. The simplest way to cut down on added sugar is to not use it in your meals or actively look for it, and make healthier choices that involve lots of fruits and vegetables. 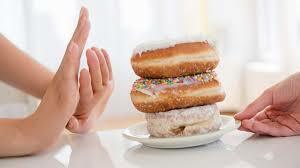 Cut back on the amount of sugar you add to food and drinks, such as pancakes, coffee, or even tea. Instead of your usual amount, try adding only half. For baked goods, try cutting down on the recipe’s sugar by ¼cup. Buy fresh fruits as much as possible. Avoid buying fruit canned in syrup. Add fresh fruit to cereals or oatmeal or yogurt. Use spices instead of sugar to enhance flavor, such as allspice and cinnamon, to name a few. The initial cravings for sugar will last for a certain period of time, but these will eventually subside as your body gradually adjusts to your new dietary habits. When you do experience a craving during this period, keep in mind that you may simply be looking for a good source of protein, which, plays an important part in digestion, hormone production, and muscle build-up. You should also drink more water and get enough sleep, since you’re more likely to make unhealthy food choices when your body feels tired. It’s easy to forget that sugar can cause different health problems in the long run because it tastes good. 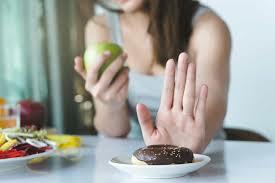 So when you decide to cut down on your intake, you’ll find that these cravings can flare up. But the good news is that you can make a compromise between your decision to live healthy and your penchant for the good stuff. Your blood sugar is important – it’s okay to have a small candy bar or cookie when you’re cutting down to live a healthier lifestyle. It also lets you steer clear from the feeling of being denied the things you love, which lets you steer clear of guilt-eating. 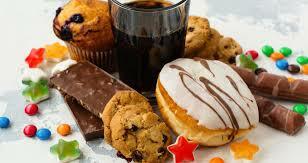 The key is not to not consume sugar altogether, but to balance the amount of sugar in your bloodstream. With your busy schedule, there’s a good chance that you’re not eating enough of them as you should. You just can’t go wrong with fresh fruits. They’re naturally sweet and healthy at the same time, with the fiber and nutrients your body needs to clear out toxins and perform its daily functions normally. You should also stock up on nuts, seeds, and dried fruits as a trail snack. Water is more important than you think – it improves digestion, fuels cells, and transports neurochemical signals throughout the body. It even enhances kidney function and helps you feel energized throughout the day. Drinking water before meals also helps you feel more full, which is a great trick to keep yourself from overeating. “Ghrelin”, which is known as the body’s “hunger hormone”, is produced more when you don’t get enough sleep. This is because your body tries to compensate for the lack of sleep with easily accessible energy from junk foods that are rich in sugar. These cravings usually disappear once you’ve had enough sleep – between seven and eight hours in a night. 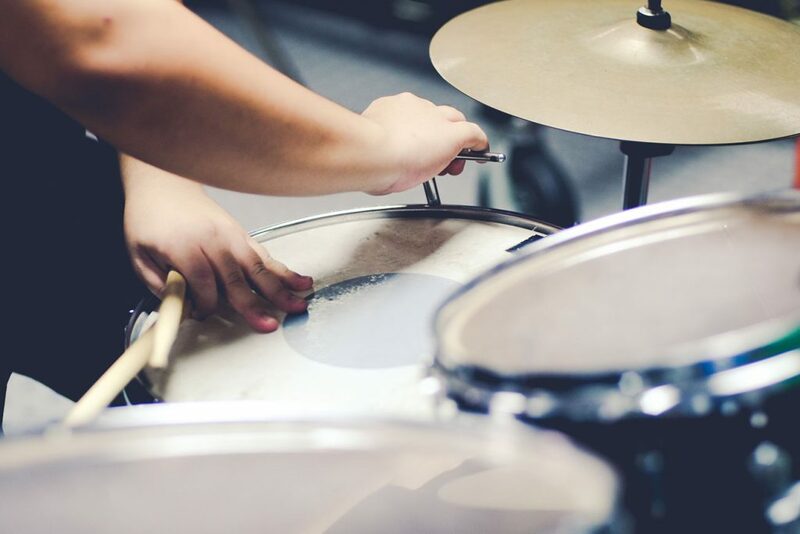 The best way to get your mind off an intense craving is to do something that will actually get you to stop thinking about it. So when the sugar craving hits, just walk away. Take a hike and do something that will give you a change of pace or scenery. Even something as simple as a quick jog down the block or heading over to your local gym for a short workout session can put your mind off your cravings – and help you lose weight to boot! When the power goes out, there’ll be no more AC. And if the outage lasts longer, there goes your perishables in the fridge. 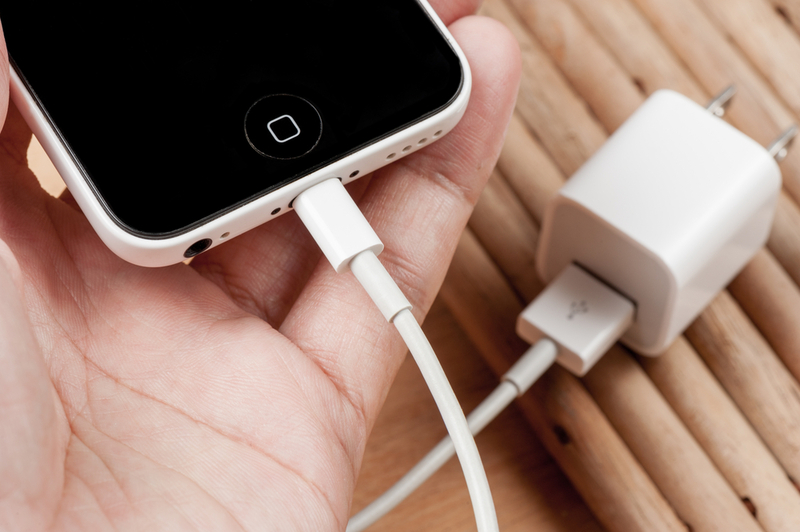 Power interruptions causes more than just inconvenience—they can also be dangerous. The next time it goes dark, keep your home and family safe by avoiding these mistakes. It may be obvious, but people forget that any dangling or downer power line may still be ‘live,’ even if it doesn’t look like it is. Even if these lines are not sparking, they could be energized and still very dangerous. Keep a minimum distance of 30 feet from utility lines and downed wire. If the ground is wet, stay at least 60 feet away. You can find so many cheap, battery-powered flashlights and LED lights that can run for hours, so there is really no excuse for using candles, which can be a potential cause of fire. Buy yourself one of these battery-powered lights and save the candles for romantic dinners. 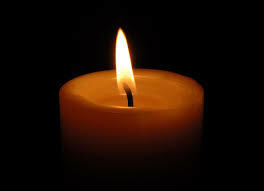 If you must use a candle, look for stubby ones that will not tip over and place it in a lantern. During a power outage, you want to preserve the coldness of the fridge as much as possible. Therefore, opening it too often will let the cold out, which can potentially spoil the food inside. Keep the freezer full and avoid opening it frequently, and it will stay cold and frozen for 48 hours even without power. It is easy to forget to unplug during a blackout. But if you do not turn off electronics and appliances during an outage, surges and spikes that happen when the power goes back on can potentially damage them. The moment the power goes out, unplug everything. Just leave one light on, so you know when the power comes back. Hopefully, you already know that generators give off toxic carbon monoxide, so make sure to keep it at safe distance form your home. But even if you store it in your garage with the garage door open, the space is still too close to your house. As recommended, keep it at least 20 feet from your house to avoid inhaling the fumes. It may be colorless and odorless, but it does not take long for someone to succumb to the poisoning. 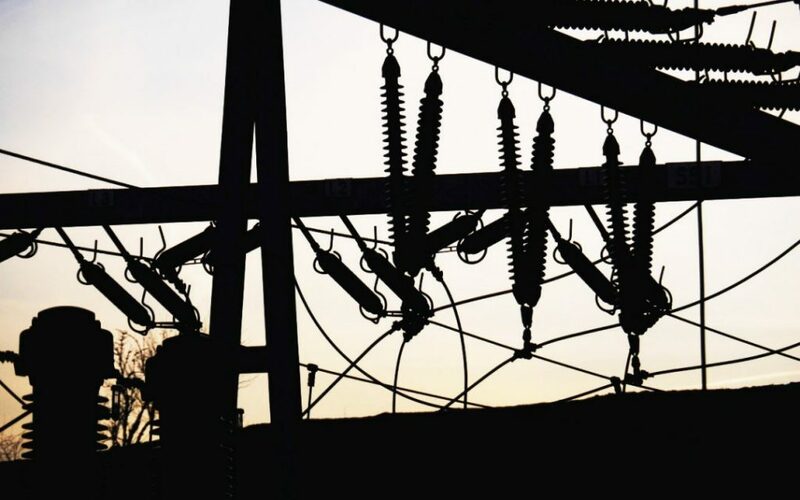 Generally, it is easy to cope with a power outage. However, if it lasts longer than a few minutes, it can cause some serious problems. It is always better to be ready by knowing what to do and what NOT to do during these unexpected circumstances. Perhaps, every person in this planet has enemies. Sometimes, we cause conflict with these people because of differences in opinions and personalities, or sometimes it just happens that people hate us (or we hate them) for no clear reason. But regardless how you got your enemies, consider the following reasons on why it’s a smart idea to not be bothered by these people and even foster a good relationship with them. Enemies don’t have so much good things to say about you. However, even if they talk about you out of hatred, some of the things they say could be true. Whenever you hear an enemy speak of something bad about you and you know in yourself it’s true, take it as an opportunity to improve and encourage personal growth. To be honest, our enemies are the best people to teach us anger management and self-restraint. Although it’s true that enemies always have effortless ways to rile us up, this is exactly what helps us control our emotions better. After all, it isn’t good to stay angry at someone forever, and oftentimes this anger is what leaves us feeling guilty afterwards. You may not be aware of it, but your enemies are great rivals that can help you harness the competitor in you. They give you the motivation to compete and this helps a lot in achieving your goals in life. However, while you’re on it, it’s important to remember not to let hunger for victory dominate in you, which can cause harm to yourself and to your morals. 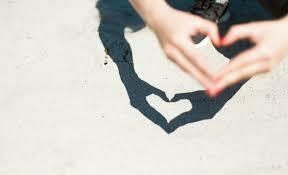 In the midst of negativity, a speck of positivity always shines through. Sometimes, just the thought of having enemies will help you focus on the positive things in life. Oftentimes, when we’re so concerned of what our enemies might think of us, we take for granted what really matters to us. However, having enemies also gives you the chance to step back and see the picture in a larger perspective, making us see the good things (and people) around you. Enemies are toxic to your emotional and mental health. 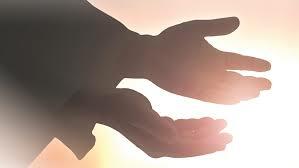 Since we all want to live a prosperous and peaceful life, leave the extra baggage behind. 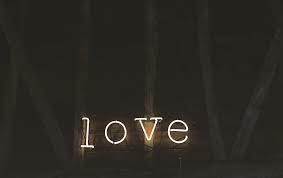 Hate is never good, so try to get rid of it. You’ve worked hard to where you are now and you know you’re not causing harm to anyone, so forget the haters and enjoy the perks of your heavy labor without carrying emotional baggage around. Be mature enough to be the first one to let go. If you can make friends with your enemies, the better. But if you can’t, at least don’t feel the same hate and poison yourself with anger like how these people see and treat you. Comments Off on Jogging: Morning or evening? Many people choose to take a run either in the morning or the evening. Obviously, there are differences between both and many would argue for either side. But either way is still better than having no exercise at all. So here are some pros and cons of running on either time of the day. It could be safer to run in the morning because if you’re running by the road, for example, you are more visible to approaching vehicles hence lowering the chance of getting an accident. Plus, you might pass through a dark alley at night and encounter a robber. Even with the low crime rates in Singapore, it’s better to be safe than sorry. Testosterone, the hormone liable for muscle building and development, is highest mid-morning. So if your trying to develop quads and calf muscles while jogging, it’s best to do it mid-morning when there is an increase of testosterone in the body. 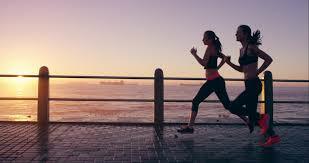 To some, a jog in the morning can be a great energy booster to start the day. It can help improve mental strength because you’ll have to fight that “I don’t want to get up yet” feeling. Jogging before any other major activity for the day could also prompt us to make healthier choices on food throughout the day. 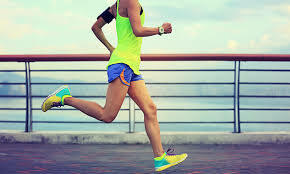 A disadvantage of jogging though, especially early in the morning, is that your body temperature is still low and that you don’t have enough nutrients from food yet (if you didn’t have breakfast). In the morning, naturally the body’s temperature is still cold therefore the muscles are still tight. Exercising in this condition could give you a risk of injury. The body, temperature-wise, is at its top condition later in the day. This means that because the muscles are warmed up, you’ll have an easier run and won’t have to worry too much about injuries. The activities you do throughout the day could also contribute to this. One of the reasons some run in the evenings is to avoid the heat, especially in Singapore where it’s almost always hot and humid. Moreover, you get to enjoy a cool breeze late in the afternoon and maybe even catch a scenic sunset. Jogging in the evening gives you the chance to unwind and relieve the stress you’ve built up from work. 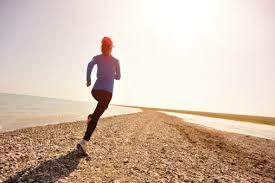 Jogging, like other forms of physical exercise, can also promote a meditative state because of the increased release of endorphins that we get. This, as a result, improves our mood and helps us feel better. The problem with running in the evening though, is that you might be too tired from your day that you won’t be able to do it anymore. The idea of exercising after an exhausting day at work can be too unmotivating. In addition, like what was said earlier, there could be issues regarding safety you should consider. Just like a painting, your fingernails are a canvas that lets express your mood and personality. 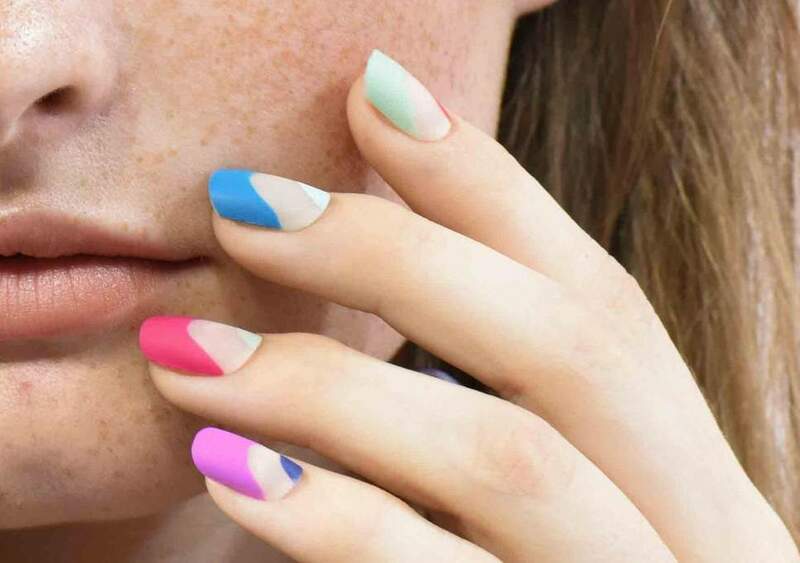 But because there are so many colors to choose from, you can sometimes forget that painting your nails without making a mess can be a little tricky. 1. Start with your supplies. Your best bet in terms of nail polish is to choose a color that matches your mood and outfit. 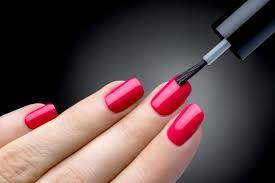 Make sure that the nail polish you have isn’t too old, as old nail polish can be really hard to apply. If you do have to work with old nail polish, add a few drops of acetone to the bottle and shake to mix the bottle to mix. Special polish thinners from popular brands can also work for this purpose. You should also take this time to get the other supplies(cotton balls, towel, Q-tips, nail buffer, nail file, polish remover, nailclippers, etc.) that you will need to paint your nails properly. 2. 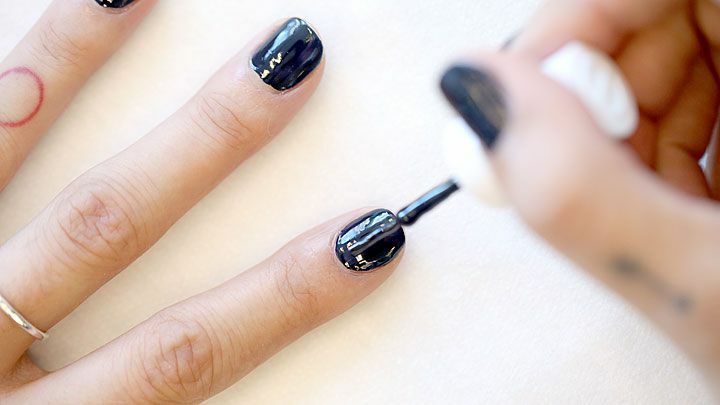 Push back your cuticles. These little pieces of skin at the bottom of each nail can easily make your polish look messy, but are quite easy to push back with a cuticle stick once you’ve soaked your nails in warm water. Warming up also goes for your nail polish bottle by rolling it in your palms for about thirty seconds. This allows the contents of the bottle to mix evenly without forming bubbles. 3. Start applying the polish! Start by applying a clear base coat to give your polish a surface to stick to and help the color last longer. Be sure to wait until this coat has fully dried before adding on the colored polish. Once the clear base coat has dried, position the brush just at the bottom of your nail and allow a drop of paint to fall on this exact spot and pool towards the rest of the nail. The three-striped method is arguably the cleanest andeasiest way to paint your nails, and you can do this by dipping the brush inthe drop of color polish at the bottom and working your way up the nail in asstraight a line as possible. 4. Add the top polish coat. Once the polish is painted on, allow it to dry before adding the last coat of clear polish. This seals in the color polish and keeps it from getting chipped, keeping your nails colorful for a long time. Once you’ve painted your base coat, you can try all kinds of designs and art, from stickers, other layers of color polis, and glitter, before adding the last layer of polish. 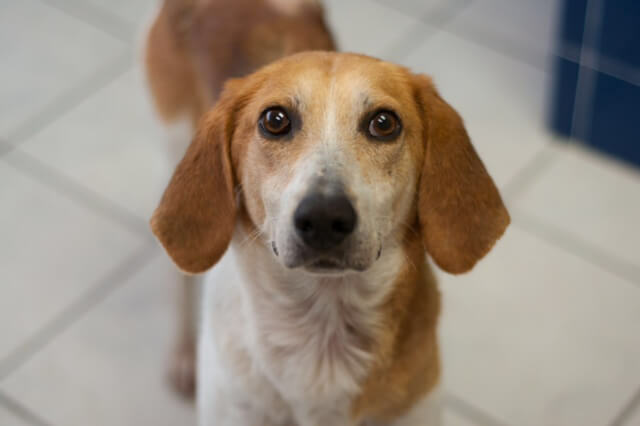 While most people have most likely already decided on an animal they’d want to get (if they haven’t already), you may find yourself at a loss when choosing between getting a dog or a cat as a pet. There are a lot of people and enthusiasts that love dogs and cats equally, and under the right conditions, they can even have both co-existing in harmony in the household. However, if you have to choose between either of the two, there are some things that you can use as a guideline on which one you should get. Living space – The amount of living space that you have at home is perhaps the biggest factor that will determine what pet you should have, as both cats and dogs need room to explore and adjust to. You will also need to consider the people who live with you. Whether you have roommates, family members, or if you live with your partner/spouse, it’s important to make the decision a group decision. Not only does this allow them toprepare for the possibility of living with a new roommate/family member, but italso comes off as a sign of respect for the people you live with. Budget – Everything from food, medicine, and vaccines, to grooming and toys all cost money, and the costs can continue piling as your pet will be completely dependent on you. Food, medicine, and vaccines are perhaps the biggest concerns when it comes to cost aside from the initial adoption budget. When you do decide to adopt, be sure to keep all these in mind. Dogs generally tend to be more expensive overall, while cats are often a more viable option to future owners who don’t have as much of a budget to work with. Allergies– Allergies are another thing that you need to keep in mind, as it can almostinstantly decide whether you can even get a pet at home at all. 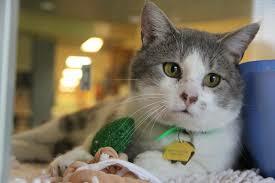 An alternative loophole to this may be to get a pet that’s hypoallergenic, such as a hypoallergenic cat, but the cost of care and shipping may ultimately prove to be beyond your budget. Lifestyle – Whether you prefer to live an active, outgoing lifestyle or enjoy relaxing and staying indoors is crucial in getting a pet, as the pet you get will adopt your personality. 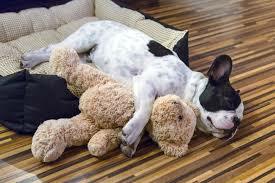 This means that you need to take into account whether in fact you are willing to get up early in the morning or picking up after your pet on a regular basis. For instance, dogs love stimulation and are highly social – which means that they shouldn’t be left alone or without attention all day. Meanwhile, cats are relatively quieter and are happy to sleep in most of the time. 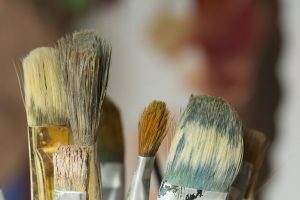 Your paintbrushes are valuable – even though they’re cheap, they’re among the most important tools you could have as a painter. So when the bristles do wear out over time, it’s time to find new ones to take their place. Quality round brushes with soft hairs end in fine points as they are selected and arranged to end that way. However, the more you use a brush, the more this fine point wears away until you can no longer produce thin lines with it the way you used to. If you find this to be the case when you’re painting, check the bristles – it might not be your trembling hands after all! 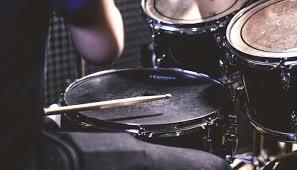 If you have a slight feeling that your brushes are no longer the same as they were when they were new, trust that feeling – especially when your brushes used to have stiff hairs. However, there’s no need to throw them away just yet! Old brushes are still great for pushing paint around in certain ways, and they’re much easier to clean or sacrifice when you don’t use them as much for your pieces anymore. 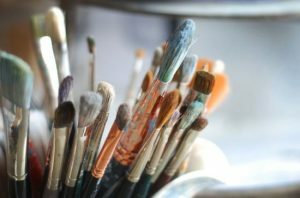 Having worn brushes is normal, and as you improve your work, you’ll find yourself going through a lot of brushes over the course of different pieces. Everything from general wear and tear to dried paint can encourage the brush hairs to fan out in a way they’re not supposed to. But while you should be replacing that brush if you need one to make fine lines for your pieces, you don’t always have to throw them out. One way you can save them (or prolong their use) is by giving them a slight trim at the edges to narrow them and retain their shapes. Another way is by continuing to use them – but instead of using them for fine lines, use them instead to paint more loose strokes. 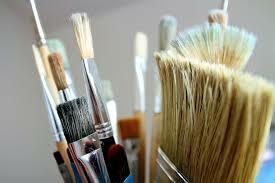 Brushes lose bristles over time, and the more you paint with them, the faster they wear down. However, this could also be because of the added strain produced by the ferrule coming into contact with the dried paint, which is why you should always wash them after every use (this is especially true for acrylics, since they dry really quickly). Having stray hairs also makes it difficult to make realistic pieces, so be sure to keep an eye out if it happens more often. There’s a good reason why most Asian households have this humble grain as a staple in their diet – it’s cheap, easy to cook (simply rinse, add water, and throw in a rice cooker), and depending on the variety, you can have all kinds of added health benefits. 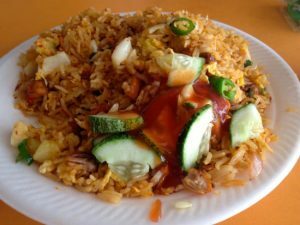 Traditional nasi goreng is a favorite dish in many households, and if you want to introduce vegetables to your kids for a healthier diet, this is definitely a dish you should try out. Usually eaten in Malay or Indonesian households, nasi ulam is a type of fried rice with an added generous seasoning of different herbs and spices, such as lemongrass, and kaffir lime (you can add more herbs depending on your preference). Be sure to use room temperature rice when cooking nasi ulam, since warm or hot rice turns the herbs brown and bitter. 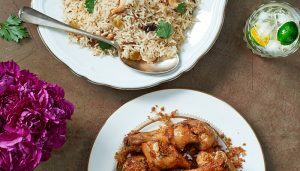 You can give a fresh twist to your traditional chicken or mutton biryani by adding rice (use a medium-length grain variety) and crispy flakes, and the result is a dish that’s great for any occasion. To make this dish more convenient for you, you can prepare it a day in advance, especially if you need to save time for other occasions. Think you have a little too much cooked rice in your fridge? If so, then you’re in luck. Break out the stove, since you’re only fifteen minutes away from a delicious dessert. Making rice pudding is faster when you’re doing it with cooked rice (any variety will do just fine) – just add milk and stir over medium heat until it starts to boil, and turn the heat down before adding your choice of sweetener. Once that’s done, keep stirring until the rice has reached the consistency of pudding. 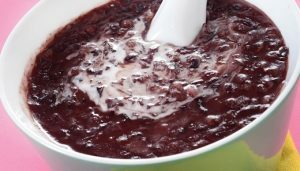 While this dish make take more time to make (you need to soak the black glutinous rice overnight), this well-loved dessert will be definitely worth the extra time and should be something to try making if you already love it yourself. There’s no need to fret if you’re looking for an easy-to-make meal with one food item as a base. With the right ingredients, you can make all kinds of meals with rice, from meals to desserts, so there’s always something you can make for every occasion. What are you waiting for? Break out the rice cooker and start cooking right now! The brain is the command center of the body. Having a healthy mind also means having a healthy body. What the mind conceives, the body portrays. Positive thinkers also have a healthy disposition in life. 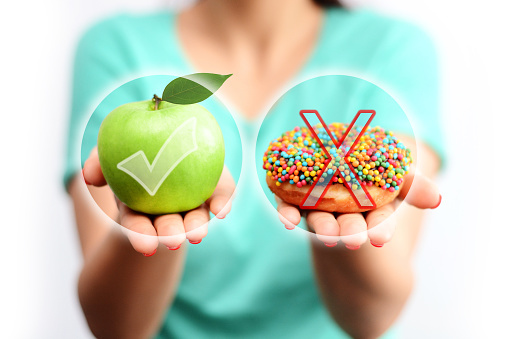 Whether you are going to take an examination or simply want to stay alert for your next meeting, you need to be conscious of your diet, as both have a correlation. There is no known single food for the brain alone to be able to protect ourselves from getting dementia in the future or other medical conditions for that matter. Healthy and balanced diet includes brain-boosting foods that may help making your memory keen and your concentration and focus sharp. Broccoli has been known to contain high glucosinolates compounds that slows the breakdown of the neurotransmitters and acetylcholine that our central nervous system needs to properly perform and to maintain a sharp memory. Broccoli is best source of vitamin K which is responsible for enhancing our cognitive function and improve brainpower. Low acetylcholine levels have also been associated with developing Alzheimer’s disease. Nuts are good source of vitamin E. vitamin E is a fat-soluble vitamin that plays a role as an anti-oxidant in the body. It protects the heart, eyes and more. It helps the elderly prevent cognitive decline. Natural sources of vitamin E includes leafy vegetables, asparagus, olives, seeds, eggs, brown rice and whole grains. 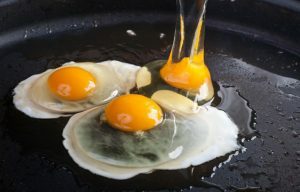 Eggs is best source for vitamin B – B6, B12 and folic acid which helps reduce the levels of homocysteine compound in the blood that may contribute to stroke, cognitive impairment and Alzheimer’s disease. High doses of vitamin B6, B12 and folic acid are needed especially for the elderly helps to deter brain shrinkage. Good sources of vitamin B6, B12 and folic acid are eggs fish, chicken and leafy vegetables. Tomatoes are best source of lycopene, a powerful antioxidant. It helps protect against the kind of free radical damage to cells that contribute to the developing of dementia, particularly Alzheimer’s disease. 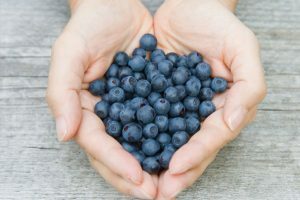 Different blue or violet berries are good source of anti-oxidants. It helps in delaying short-term memory loss. You may want to check berries available in the market that contain the same protective compounds called anthocyanins. Omega-3 fats are found in the fish. EPA and DHA good sources are salmon, trout, mackerel and sardines. 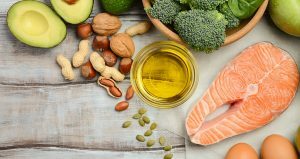 Essential fatty acids are also found in flaxseeds or linseed, soya beans, pumpkin seeds and walnuts. Low DHA levels may lead to increased risk of acquiring dementia, Alzheimer’s disease and memory loss. While having a sufficient level of these compound will help manage stress and help develop the serotonin in the brain which is the happy hormones. Whole grains is the best source for glucose in our blood to the brain. This gives us energy to work, concentrate and focus. You can have this from brown wholegrain cereals, granary bread, rice and pasta. 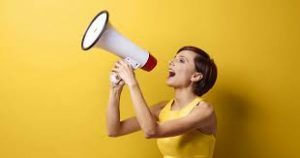 When people talk about extroverts, usually we hear something like “they’re outgoing persons, their life must always be fun and easy.” False. Extroverts may not seem as complex or delicate, but they have a whole different category of struggles that they have to constantly deal with, too. These five are all too real for most (if not all) extroverts out there. 1. Using the terms “extrovert” and “outgoing” interchangeably. Although there are outgoing extroverts, having an extroverted personality doesn’t always mean that you’re a super outgoing person. 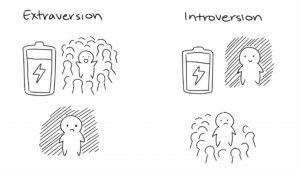 While introverts find it recharging to be alone, extroverts find energy around people. 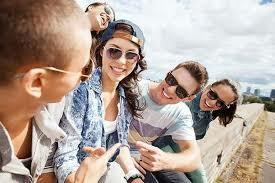 However, once an extrovert has found friends to be around, they do not feel the need to go out and make new friends, since they already found a group to get their energy from. 2. People instantly assume you love to be in huge crowds. Yes, they’re comfortable with having people around, but extroverts don’t always want to be thrown in a rave-like environment. 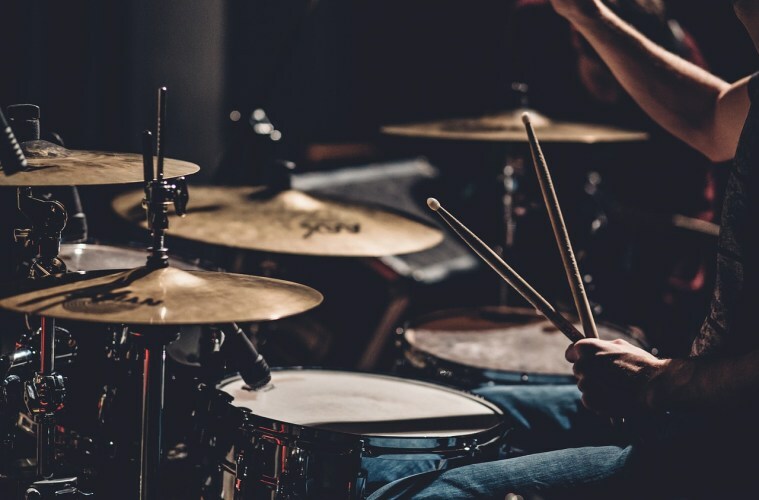 Most of the time, they get their dose of people-time from their group of close friends, not in a rave party or in a concert. 3. Extroverts always perceived as confident individuals. Having an extroverted personality doesn’t mean you have an abundance of confidence. 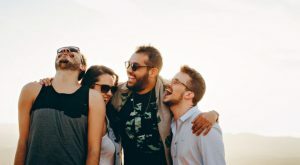 Sure, it isn’t a big deal to be around people for extroverts, but that doesn’t imply that they are 100 percent confident in their actions and in themselves. 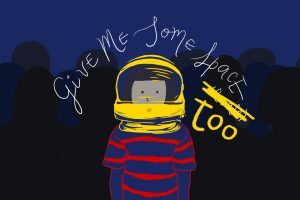 I, myself, am an introvert, but there have been several times when I felt small, shy and unsure of myself. 4. The friendliness often gets mistaken for flirting. Just because an extrovert smiles, engages conversation and talks playfully doesn’t mean they are romantically interested to the person they’re conversing with. 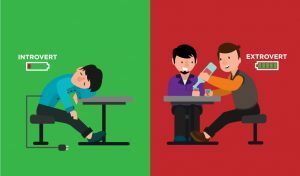 Being an extrovert simply means that the person enjoys the company of others—they can appear confident and are comfortable striking up a conversation with anyone regardless of how little or how much they know them. 5. People assume you are always happy. Generally, extroverts are cheerful human beings, but that doesn’t mean their emotions only range from slightly happy to very happy. They are still human beings—they have emotions. Just like anyone, they also experience the full range of emotions. So, if you know (or encounter) someone with an extroverted personality, remember these before saying (or thinking) any stereotypical things about them. Being an introvert has its own struggles as well, so embrace your uniqueness and just follow what your heart desires.